Limelight Gala watch, 26 mm. 18K rose gold case set with 60 sensible-minimize diamonds (approx. 0.92 ct). Milanese bracelet in 18K rose gold. Buckle set with an excellent-minimize diamond (approx. 0.01 ct). 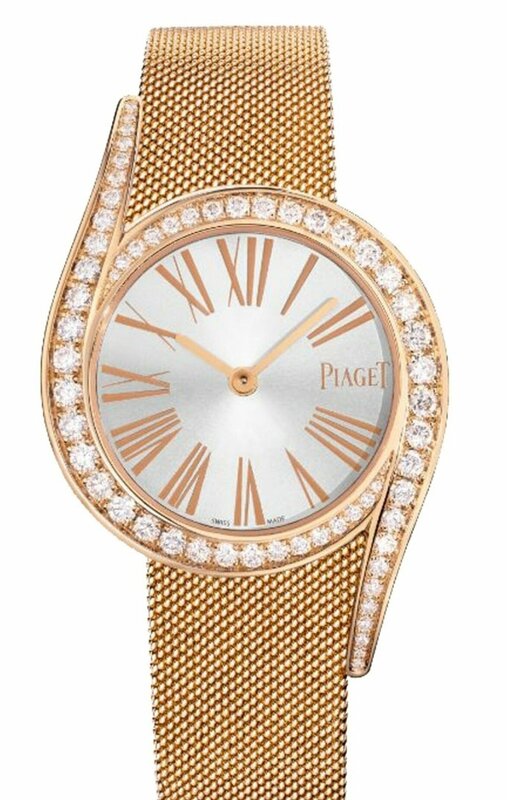 Piaget 59P quartz motion.